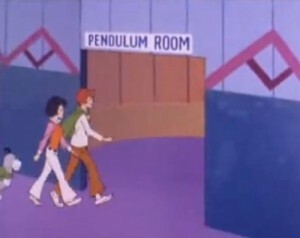 Airdate was October 20, 1973. 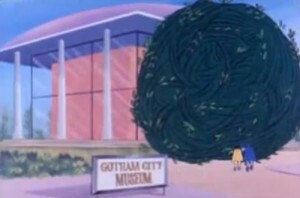 Short Synopsis: The Gotham City Museum is under attack by, “an enormous undulating ivy plant.” The wax figures in The Justice League Hall of Fame and Photo Exhibit (yes.) are melting! And, the glaciers are melting – again. In summary, there’s a heat wave. For some reason (I wasn’t paying attention), the Super Friends have to figure out how to stop the “drift of the earth” toward the sun. This is all happening because yet again, an alien race has decided to move to Earth. It’s the 7th episode, and the writers are already this lazy. Yeah, I used to go there, but now it’s just a big tourist trap. Narrarator: Returning to Justice League Headquarters, Superman tells of his encounter with the Solar Robot. Superman: It was some kind of remotely controlled Solar Robot. I don’t wanna do it. 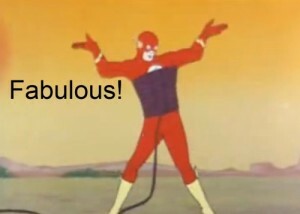 Let’s call Flash. Those writers do sound lazy. Poor Flash what will they make him do next. Flash there are dishes to be done and toilets to be unclogged. Get to work sir. 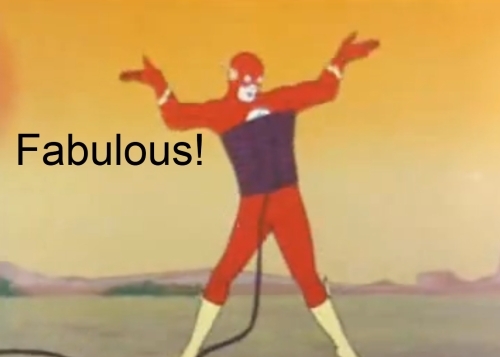 At least Flash got to be fabulous. 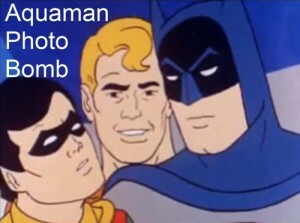 I like how Aquaman photobombed Batman and Robin’s wedding photos. I’m pretty sure it’s Batman and Superman who are the couple, but that picture does look like a wedding photo. And I’m now surprised, now that you mention it, that there hasn’t been a toilet unclogging scene. 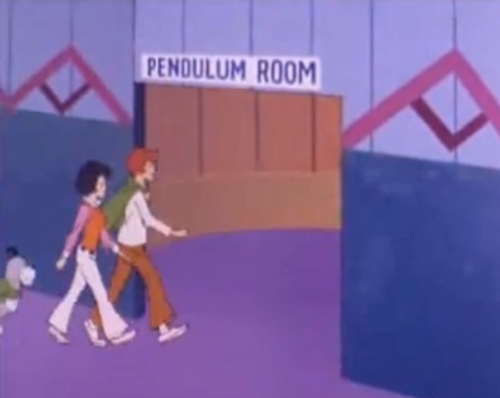 I’m surprised my homophobic parents allowed me to watch hours of the Superfriends. 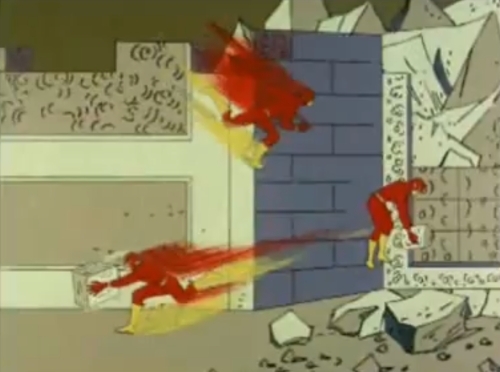 I feel sorry for The Flash. He’s the lucky one, he doesn’t have to be in every episode! And as far as the gay overtones, in a world where there’s only one woman (and a teenager, but that would be inappropriate), it’s the logical conclusion. My 7 year old loves super friends, it comes on one of the cartoon channels and it is way better than someof the new cartoons that are out. I would/will be the type of parent that gives the kids strictly old school options for entertainment. The Onion had a funny article about parents who created a child who doesn’t fit in with his peers because he’s not exposed to any modern stuff. That would be me. 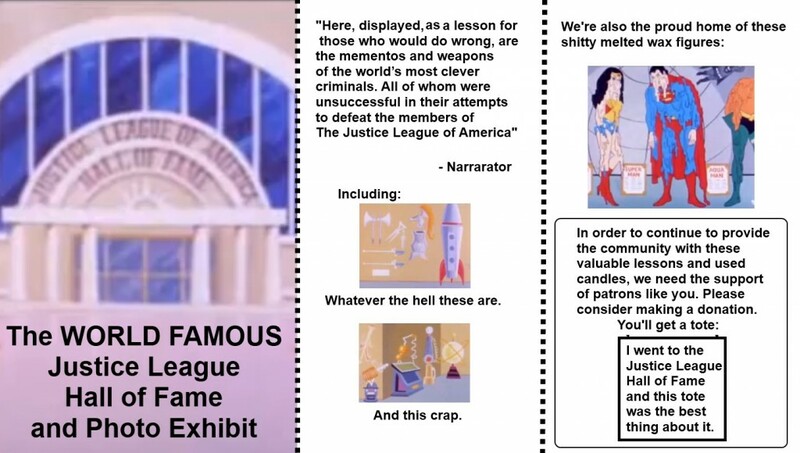 Although to me, The Super Friends is a hilarious sitcom.